the weekend is over, my dd came out in a sweet 16 and boy the headaches I was having with her. 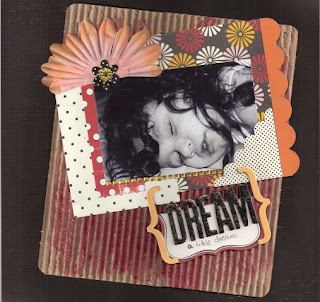 Anyway a few things to share there's a DT call over at Sketches by Tamara blogspot, if you enjoy creating cards then this is the call for you. Tamara creates great card sketches. You can view the Call here. 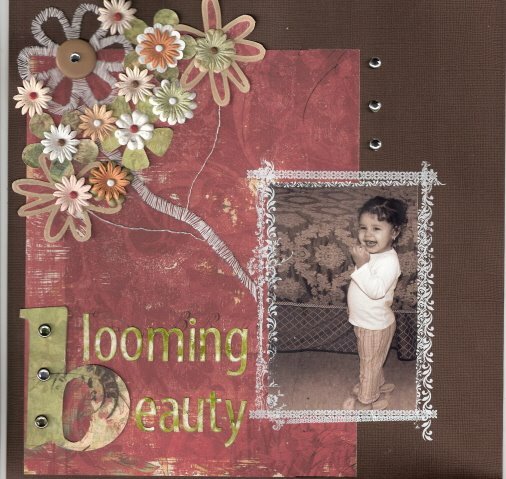 Also over at Treasured Scrapbooking there is still time to submit to their call, come on over and join us. Here are a few layouts I created this week. no mojo so thank goodness for sketches and scraplifts. 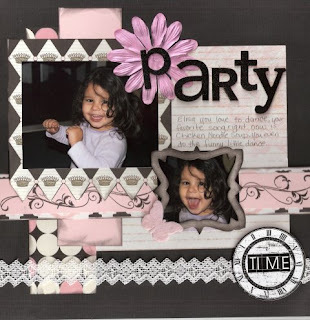 Party time was a scraplift challenge over at Treasured Scrapbooking and Beautiful sisters is the sketch for this week. You have 2 more days to upload your layouts to the Dreamgirls challenge, I want to thank all of you who have supported us by creating and uploading your layouts. Ladies just want to let you know that the new challenge has been posted, so come on over and check it out. Create and submit. We love viewing your layouts, here's mine for challenge #2. 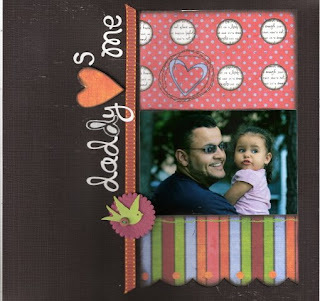 I tell you this past weekend I created 6 layouts, one card and one altered project. This is definitely a first for me in a long time. I can't even create this much at a Crop. 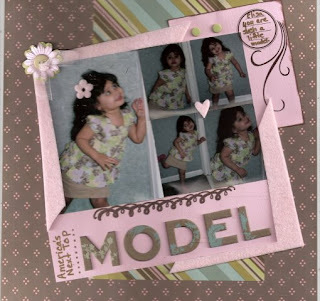 LOL So much going on Treasured Scrapbooking is having a DT call, ladies if you've never purchased a kit from here or are thinking about getting a kit this is the one. 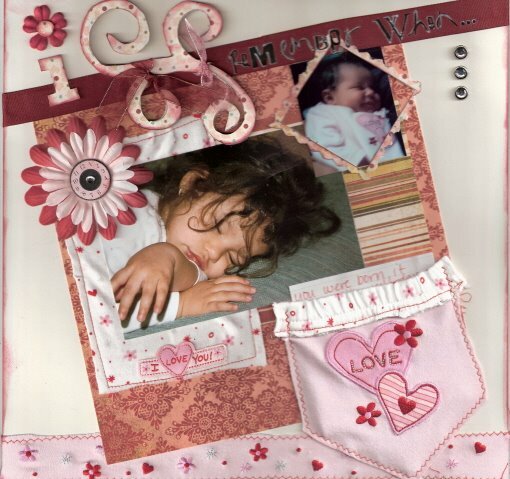 Treasured Scrapbooking has 3 kits to choose from, Kit #1 includes about 16 pattern papers, matching cardstock, coordinating embellishments and an altered project. 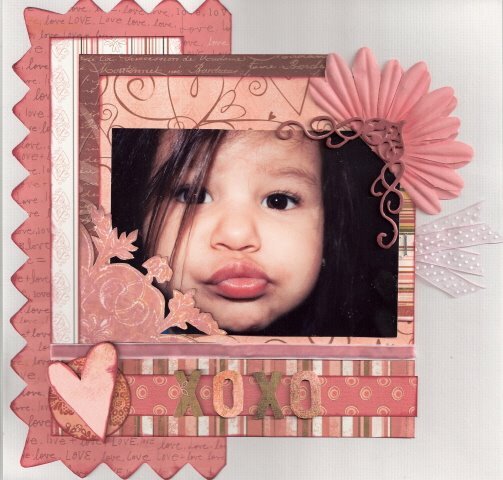 Kit #2 is about 14 pattern papers, matching cardstock, and coordinating embellishments and the other kit is a card kit. All of these kits are a must have! So come on over and purchase a kit, or make yourself known in the forum. 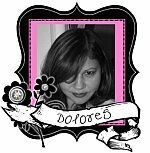 Just wanted to thank all of you who have dropped by Dreamgirls blog and forum. We really Debbie and I really appreciate your support. Have you seen the layouts everyone has been producing, I have to say the DT has a hard choice to pick a lucky winner. Without further ado here is my layout for Sketches by Tamara, ladies go on over and peek, she has guest designers every week. I created a layout this week titled (why? ), to some people I'm pretty sure it was offensive or hard to swallow. Well can you imagine having really lived it. How hard do you think it was for me not only to live it, but to created it. 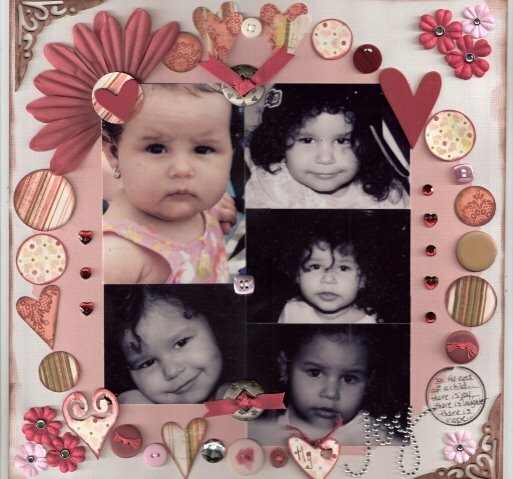 So if your thinking why did she create such a layout, I did it because it was a memory a bad one. Unfortunately there is a time in my head that has been blocked. For you to understand my journaling on my layout you need to understand what I remembered that day. The fear, of being left alone. Knowing that I was not wanted. 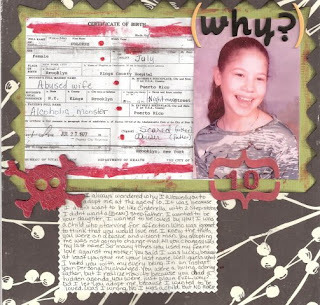 Before you read the journaling, let me explain my Unexpected at the age of 9 I found out that the man who I thought was my real father was not. My mother and him met when I was about 1yr old. Unforturnatly one of his cousins didn't like my mother and thought it would be a great idea to tell me the truth. Well from what I can understand, not what I remember because I do remember being told just don't remember the rest I went into a traumatic shock I was hospitalized because of the news for a week. 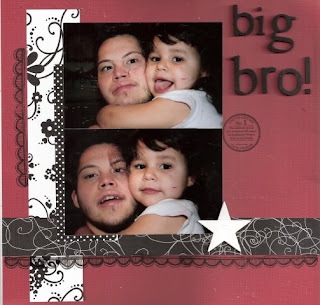 I was told that I came out of the shock when I was told by my then stepfather that he would adopt me and give me his last name. This is where my journey begins. 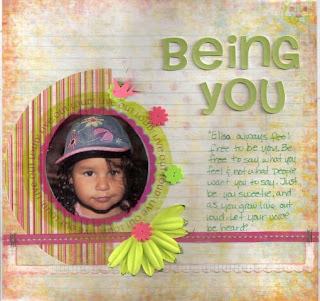 Now for the journaling on my layout " I always wondered why I allowed you to adopt me at the age of 10. It was because I didn't want to be like Cinderella with 2 Step-sisters. I didn't want a [MEAN] step-father. I wanted to your daughter, i wanted to be loved by you! I was a child who was starving for affection. Who was ignorant to think that you would love me. I knew the truth, you were an abusive and violent man. You adopting me was not going to change that. All you changed was my last name. So many times you used my fear & love against my mother. You said I was lucky, because at least you gave me your last name. Well guess what I hated you with my every being. In an instant your personality changed. You were a loving, adoring father, but I realize now it's because you had a hidden agenda, you were just plain EVIL. Why? Did I let you adopt me, because I wanted to be loved. Was I wrong, NO I was a child. But NO MORE." So many wonderful things to share today as it is the first of the month. 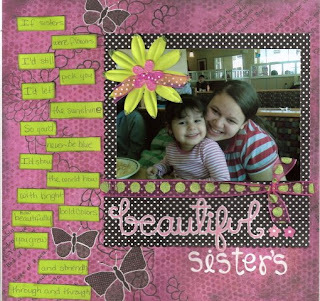 I have some DT projects to share from Treasured Scrapbooking, and I incorporated one of my layouts for the Dreamgirls Challenge blog. You have got to check out the first challenge and what the ladies have done with it. 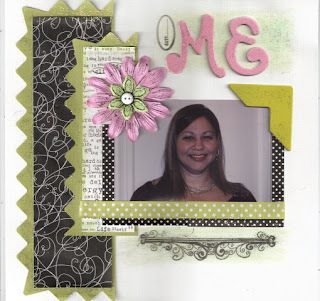 Don't forget that Treasured Scrapbooking is the place to be this month as we are celebrating Leslie's first year as owner. Woo Hoo so if you've never been there come on over and introduce yourself. 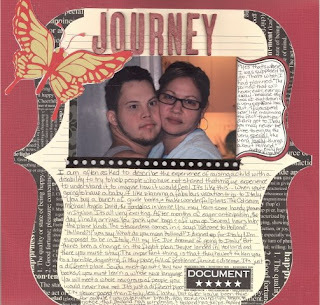 Oh and the journaling to my journey layout is a poem that describes what it is like to have a child with disabilities. Here it is.